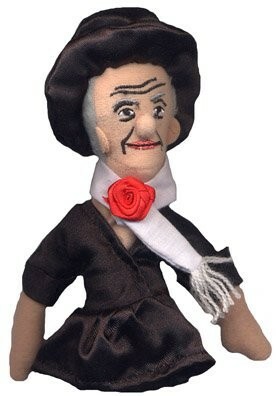 Paint a mini masterpiece with this mini Georgia O'Keeffe finger puppet / magnet from the Unemployed Philosophers Guild! On your finger, she's a puppet; on your fridge, she's a magnet. 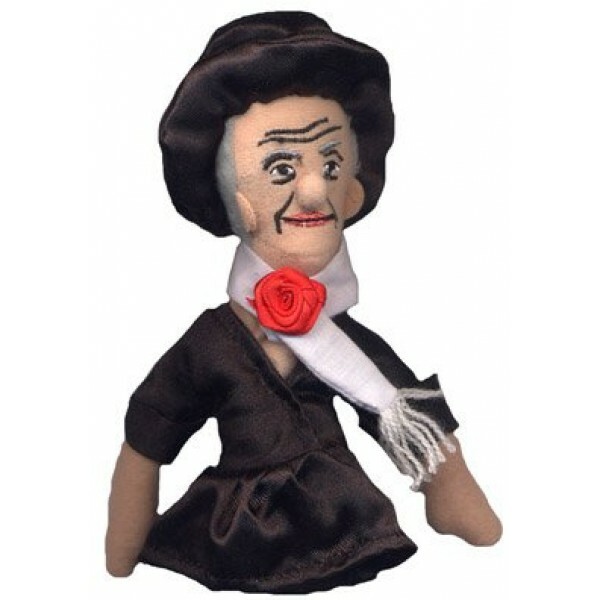 This puppet is approximately 4" tall and is modeled after images of O'Keeffe. For more products featuring this visionary artist, visit our Georgia O'Keeffe Collection.